Sleep is one of the most important things for children when they are growing up. Vitamin ZZZ helps your child avoid colds, fight obesity, to succeed in school and to be in an overall better mood. Children sleep more than any other age group because of continually growing both physically and mentally. At night is when your kid’s brain organizes everything it learned during the day and at that age that is a lot. Everything in their bodies is continuously developing, turning them into the men and women they will one day become. 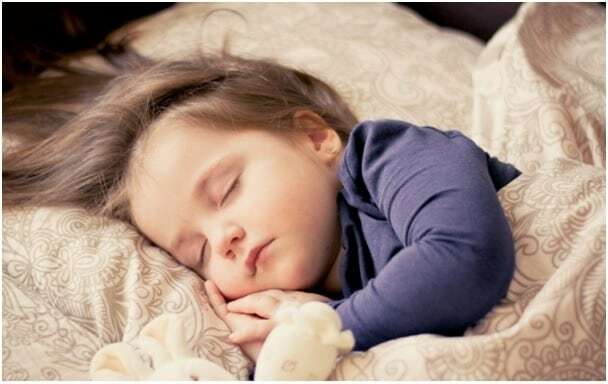 Once you notice that it is time for your child to move from a toddler bed to a regular bed, it’s essential to learn how to find the best mattress for kids. Learning how to choose a mattress for a child is a significant decision and needs to be treated with the seriousness it merits. So, we came up with a child mattress buying guide to help in deciding which one to buy. All you parents out there know what it’s like when you let the little ones stay up just that little bit longer than usual as a treat. The next day is invariably a disaster full of temper tantrums and sluggish demeanor. Those little bodies are going through so much when growing up and much of it happens during the night. Also, know that the quality of the mattress directly affects the quality of the sleep. The Effects of Sleep Deprivation on Students is significant. To learn more I highly recommend you take a moment and review how that can impact your kids. Make sure your child is sleeping on the best mattress. Bear Mattress has been named the “Best Mattress for Athletes” by Sports Illustrated, Business Insider rated it the “Best Mattress for Back Pain” and Esquire named it the “Best Mattress for Hot Sleepers”. Come see what the fuss is all about. 100 night sleep trial – if your sleep deprived teen doesn’t love it, they’ll come pick it up for a full refund. There are many different styles, offering all kinds of benefits depending on the type of sleeper involved. All children need the proper support when they sleep, keeping the spine and bones aligned. The right support also influences rolling, fidgeting and general discomfort, allowing for a sounder sleep – every parent’s dream, right? The best mattress for kids with the most support are the pocket-sprung, memory foam and latex varieties. However, each one has certain features that benefit some children more than others. Pocket-sprung mattresses mainly feature tufted layers. Latex foam mattresses are super breathable and ideal for a warm environment and for kids who have an aversion to hot temperatures. In addition, this model is measured by density. Good quality mattresses have a higher density; the higher the number, the firmer the sleeping surface. When choosing a sprung mattress, it’s vital to check the height of the spring count and the coil gauge. A higher spring count equates to more support, while a lower gauge figure points to thicker coils and an overall firmer mattress. Is a memory foam mattress good for a child? Memory foam mattresses are dense and body forming and reduce how often a restless child wakes up during the night. That being said, not everyone thinks these are the best mattress for kids. There are concerns about chemicals in the foam as well as the fact that the foam conforms to body shape and may not adapt as kids grow in size. 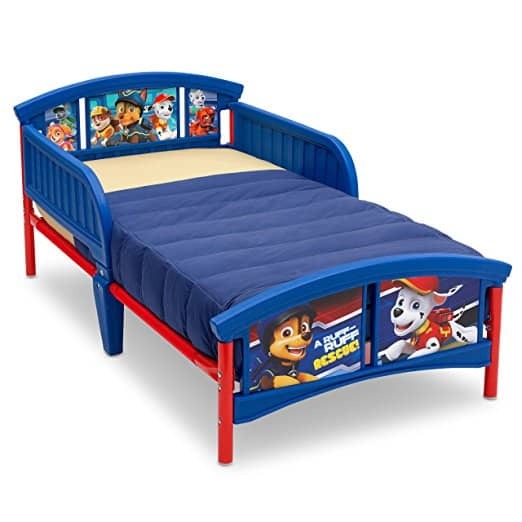 What is the mattress size for a toddler bed? Toddler beds typically sit low to the ground to prevent injury from falling out of bed. 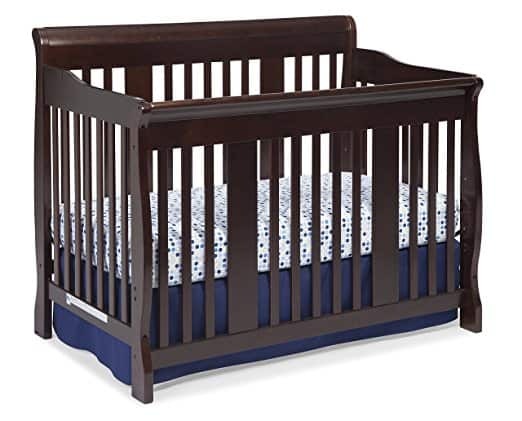 They are usually about the same size as a crib and the best cribs sometimes convert to a toddler bed, such as the Stork Craft 4-in-1 Convertible Crib (pictured above). This amazing bed is a crib, a toddler bed, a daybed and even converts to a full-size bed (with additional options). 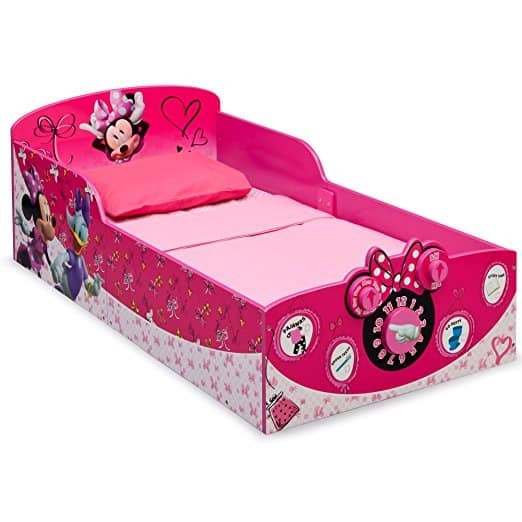 It also comes with free shipping on Amazon and has 4.5 stars and over 800 reviews; so you know this is a quality bed. The best part is it’s (currently) under $200! The size of a toddler bed is typically 28″x55″ and even if your crib doesn’t convert you can still use the crib mattress for your toddler bed. Do you need a box spring for a toddler? With a good convertible crib like the Stork mentioned above, no box spring is needed. Most stand-alone toddler beds use a standard crib mattress with no box spring needed. Want to know the best-selling toddler beds on Amazon Prime? and the Disney Minnie Mouse both from Delta Children. Both come with free shipping, free returns and both have 4.5 stars and hundreds of reviews, so these are the best of the best! Make sure to get the #1 crib mattress on Amazon Prime to go with it! What is off-gassing in a mattress? When you first take a new mattress out of its plastic wrap it’s not uncommon to smell a chemical smell. This is known as off-gassing. Off-gassing happens when volatile organic compounds (VOCs) break down. These VOCs can be found in 1000’s of household items, from cleaners to paint or when you dry-clean your clothes. Usually, the VOCs in foam and adhesive are the most typical ones to off-gas in memory foam mattresses. Some of the chemicals include chlorofluorocarbons (CFCs), methylene chloride, formaldehyde, benzene, and several others. All mattresses are required to be flame retardant, thus VOCs are used to aid with that also. Experts say that the low emission levels of these compounds make it OK for us to breathe in each day. But you may still want to air the new mattress out in a garage for a day or two before letting your little one sleep on it. Are a toddler bed and a twin bed the same size? No. As we covered above in our child mattress buying guide, generally a crib and a toddler bed are the same sizes whereas a twin bed is 38″ wide by 75″ long. Thus a twin bed is typically both longer and wider. As long as it’s not high off the ground though, there’s no reason you couldn’t use a twin bed and skip the toddler bed stage. One of the best twin beds on Amazon with free shipping that’s perfect for toddlers through tweens is the Canopy Bed from DHP. It has an all-metal frame, decorative side rails and is easy to put together. The canopy bed also has 4.5 stars and hundreds of reviews. This is also the bed that my (Jeff) middle daughter (almost age 10) has in her room right now and she loves it! 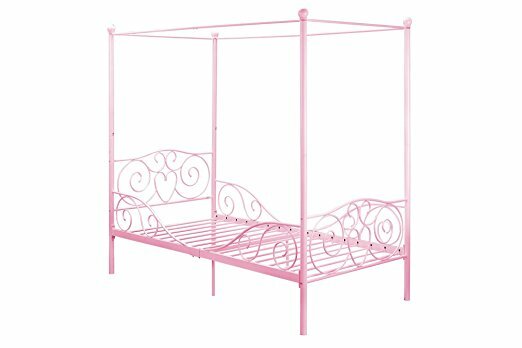 It comes in pink only, so if that’s not quite right for your child, consider the Metal Loft Bed also from DHP. It features side rails, storage compartments in the steps and lots of play or storage space underneath. Either way, don’t forget the Home Life Comfort Sleep 8-Inch Two Sided Spring Mattress Green Foam Certified. It’s also got 4.5 stars and almost 200 reviews and comes with free shipping on Amazon. So, it’s safe to say that there is a lot out there. Too many choices sometimes make deciding the best mattress for kids more difficult, but when it comes to your cherished little ones’ well-being, a little research can go along way. About the author of this post. 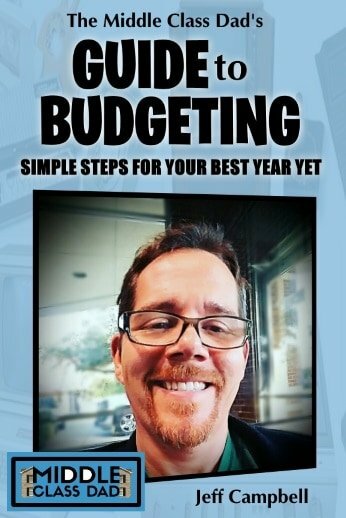 Michael Nilles is a part-time blogger who loves to share parenting tips he has discovered over the years. Did we cover everything you wanted to know about how to choose a mattress for a child? In this child mattress buying guide, we took an in-depth look into the world of beds and mattresses for kids. We know proper sleep is important for our children’s mental & physical health as well as brain development. But finding the best mattress for kids can be confusing! So we answered all the top questions, we reviewed the top choices on Amazon Prime all to help you get the information you need to make the best choice for your child. 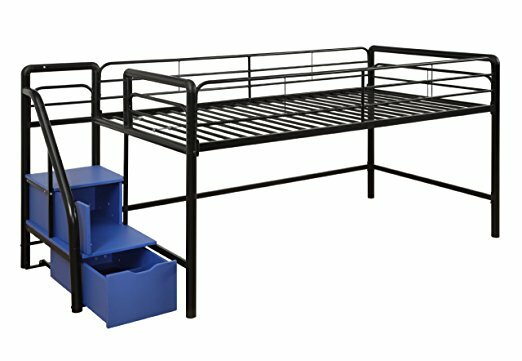 Any tips, suggestions or questions on the best mattress for kids? 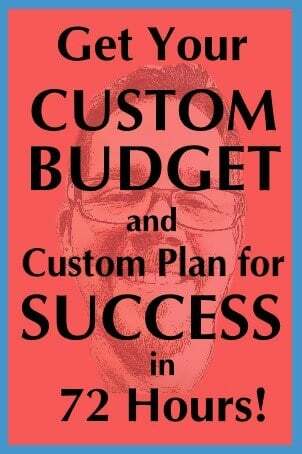 Always feel free to comment here or email me anytime. Some of the images used in this post were acquired from the web and are considered “fair use” under US Copyright law given this post is for the purposes of reviewing these products. That being said if the original photographer prefers us to not use their photo, we will happily swap them out upon being contacted.